Free shipping. Buy direct from HP. 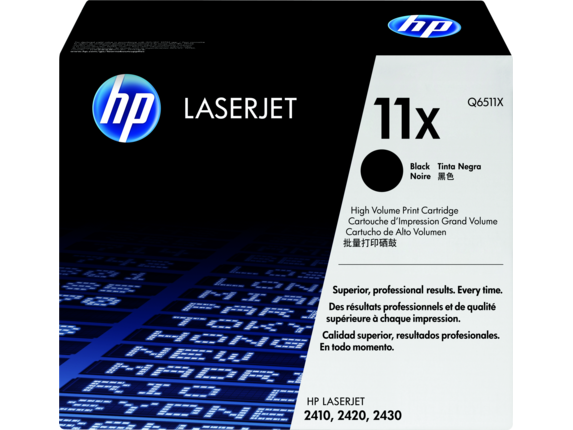 See customer reviews and comparisons for the HP 11X High Yield Black Original LaserJet Toner Cartridge, Q6511X. Upgrades and savings on select products.